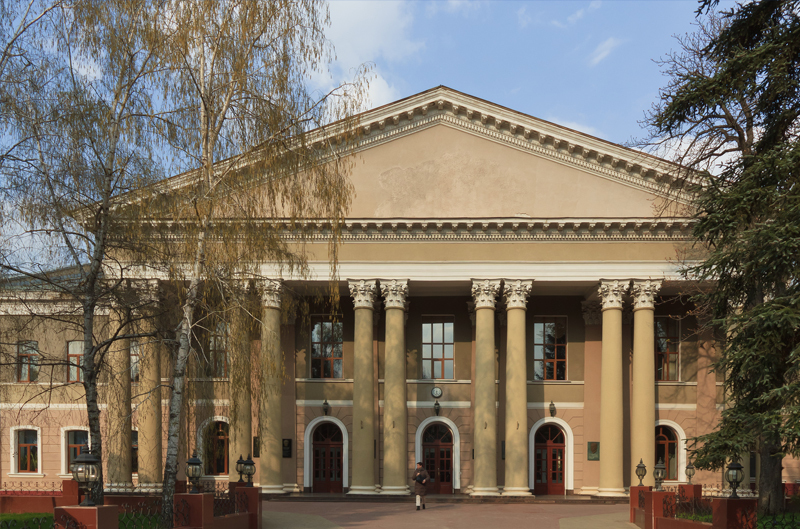 Crimea State Medical University is a government university and one of the best medical colleges in Russia teaching fully in English. 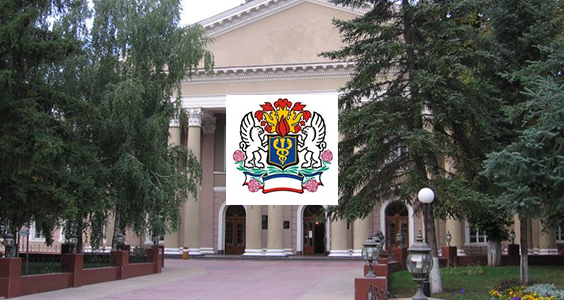 Crimea State Medical University also known as Crimea Federal University. 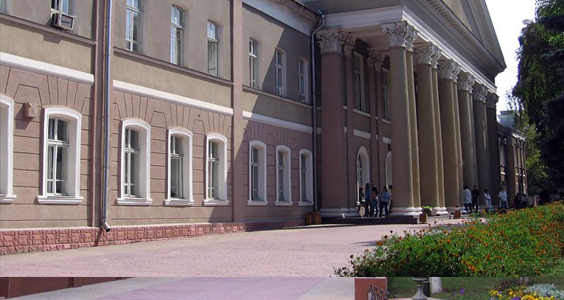 Crimea Federal University is MCI approved medical college in Russia. The highest passing ratio in MCI Screening Test in 2016. Around 40% students passed in the first attempt! 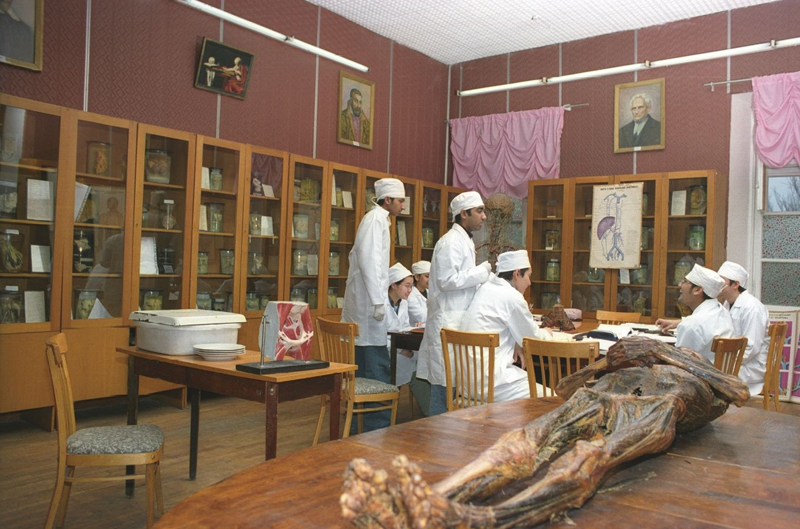 The university has 100 years of dedicated medical studies being taught to thousands of graduates in the past. 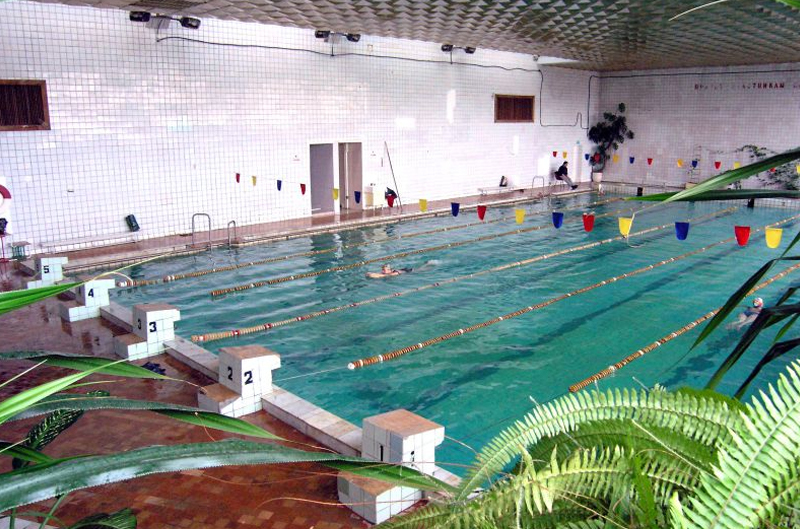 The university has teaching experience of 19 years to teach in the English language. Clinics of Urgent Medicine in Germany, Belgium, Austria and Israel. Medical Doctor is the most respectable career in the world. Indians, who graduated from Russian Medical Institutions, are working in India in Government jobs and in good private hospitals. A lot of Indians, who graduated from Russian Medical Insstitutions, and are working in foreign countries like USA, Canada, England etc. Crimea Peninsula is usually known as Crimea. Crimea State was a part of Ukraine till 2014 and after the war broke out in Dec, 2014 in the eastern region of Ukraine; Russia took over the complete control of this region. Crimea being on the southernmost tip of Ukraine, it never got affected by the war situation. This is the reason many people are confused if this region is in Ukraine or Russia. However, it is amply clear that the region is completely controlled by Russia and one can easily search that on the internet. Further, the Medical Council of India also has confirmed in the latest list of approved MBBS universities abroad that the university is present in Russia. Eligibility Criteria: Students passed 10+2 or its equivalent with aggregate 50% marks in Physics, Chemistry, Biology and English can apply for MD/MBBS program in CSMU. Ukrainian Medical Society in Canada and Austria. 16 Educational building and more than 800 professors with 400 + Ph. D. Prof.